Bobbi Palmer is The Dating and Relationship Coach for Women over 40, Founder of Date Like a Grownup, and Champion Love Coach to women around the world. She helps single, smart, independent women find lasting love; making their already nice life even juicer. Bobbi is more than a coach, she is her own dating success story since becoming a first time bride at age 47. She describes her marriage as “the yummy icing on her already great cake” and prides herself on practicing what she teaches every single day. Bobbi, known as “The Compassionate Truth Teller,” addresses the unique challenges of dating over 40 with a balance of honesty, sensitivity and a sense of humor. 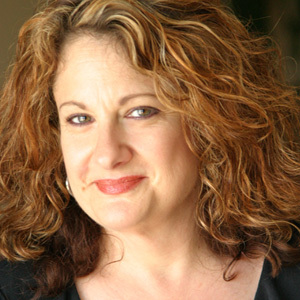 She is the author of Confessions of the World’s Worst Dater: Her 7 Secrets to Finally Finding Love after 40, and a regular contributor to Huffington Post, Match.com, Yahoo Shine, YourTango, eHarmony.com and many other go-to resources for women who want to bring love into their lives.